A glittering bombardment of fabulous full colour photos and hands-on very nuts and bolts documentation of 15 years of massive collaborative work. I am gobsmacked at every turn of your book… The brilliant audacity of everything you have done! I have just this moment opened the parcel. It looks fabulous,and on the first page is a picture of the Zoque which I remember taking one balmy evening. Look forward to browsing through it with a Mammoth supply of Malibu and pineapple. Saturday morning, collect parcel, open it, look at first-page dedication, cry. Outside the post office. Thanks bastards. Apart from that it all looks and reads amazing/ly. You are very creative and talented people. Thank you so much for the beautiful book. Its uplifting (ha ha) and moving. Wow! You guys were, and still are, awesome. Really amazing stuff in there. Oh, what a joy to read everybody’s words and perspective, what a well-rounded memoir this has become. The artistic, the practical, the personal, the societal, the academic, it’s all there. So many voices. So many beautiful pages. 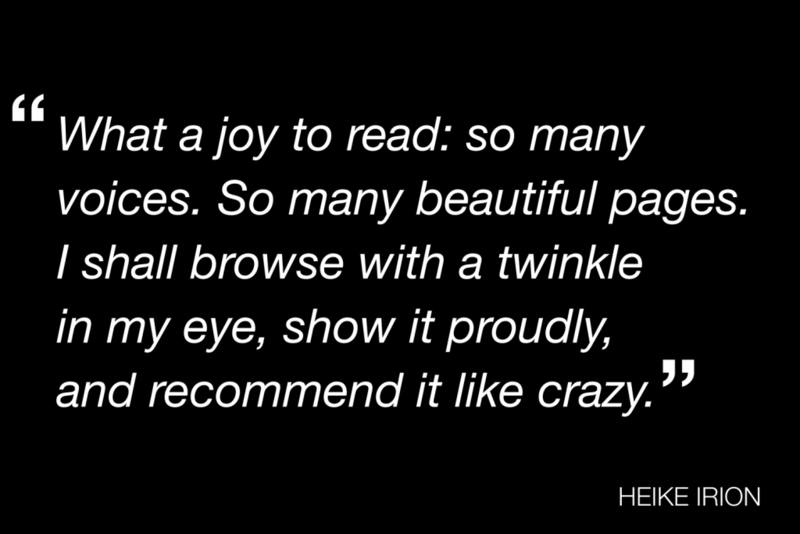 I shall henceforth browse with a twinkle and some peepee in my eye, show it proudly and recommend it like crazy. Yes yes yes it arrived, absolutely love it, what a great piece of work. I’d only got about three pages in & had grinned, laughed then burst into tears as so many great memories flooded back… am loving the book for itself as a fabulous document of amazing times, work and people as well as the flashbacks to the beauty, smell & emotion of the stuff. The cat also likes sitting on it! Of course I was in tears by the first page – and I’m sure I’m not the only one! Phew! Gulp! and more than a little bit of Dammit! But mostly Pride! And especially pride in you. I’ll be carting mine around under my arm for some time – to flash at the previously bewildered, and to wave at prospective employers. Several days into my Fireworking book ownership and I’m even more impressed. ‘m reading and re reading.And if other people can’t smell the gunpowder and feel the rush, not to mention the surging emotions, then maybe there is a hole in their souls! I want to say a huge well done for Fireworking which is such a wonderful, personal, idiosyncratic yet seeming comprehensive overview of the World Famous years. It’s brilliant that you kept at it and produced such a great result at the end of the process. I have to say, Fireworking is an absolutely, totally wonderful thing, you have indeed ‘made something good’, three years well spent!!! ; It’s beautifully done, got a lovely font that’s really nice and easy to read which makes all the tales and such just flow easily through the eyes; some of the stories are great – man, it had me cracking up at times: the ‘Box of Cnts’ page is a classic!, and going through it I found a range of emotions coming my way, from memories of events such as the Newham show (totally awesome, got some killer shots from that one, and I’ll always remember that there was a proper ‘well ‘ard’ east end geezer there with his family who was just awestruck by it! ), to Sticky in Sydney where we first met, and on and on….and it’s always nice to see my pics in a book of course! I’ll treasure it forever, it’s a absolute goddam testament to the wonderful collaboration of amazing talent that made up The World Famous, and I’m glad as hell I was able to capture some of it and show it to the world! Bitchin’!! It looks fantastic. Thank you, much appreciated!